Our specialty as therapists is helping clients pinpoint issues and aid you in developing effective strategies and techniques to resolve them. We have been tremendously successful at counseling clients to bring about the real and lasting changes they wish to make in their lives. With sensitivity and compassion our clinicians help clients find solutions to a wide range of life challenges and mental health issues. Our sessions move along quickly and our counseling style is warm, clear, supportive and full of feedback. 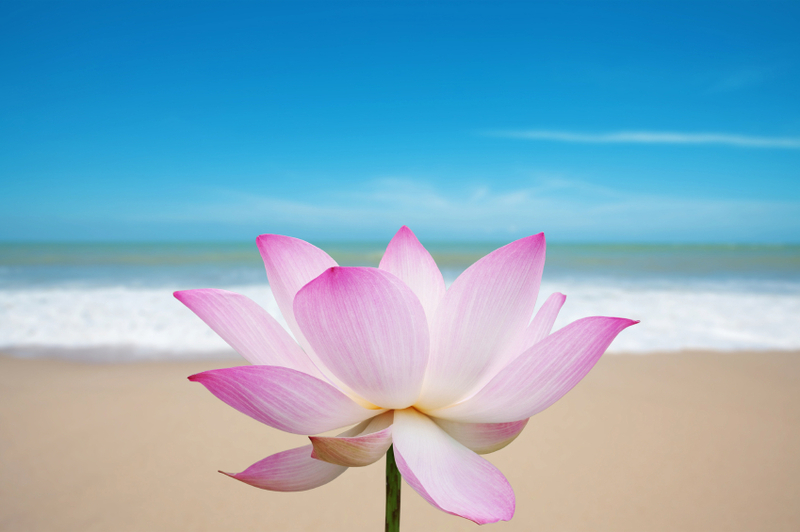 We chose the name Lotus Counseling Center because of what the lotus flower represents...resiliency, creation and rebirth. The lotus flower's roots dig deep in the soil and push through in order to bloom. We look forward to working with you!